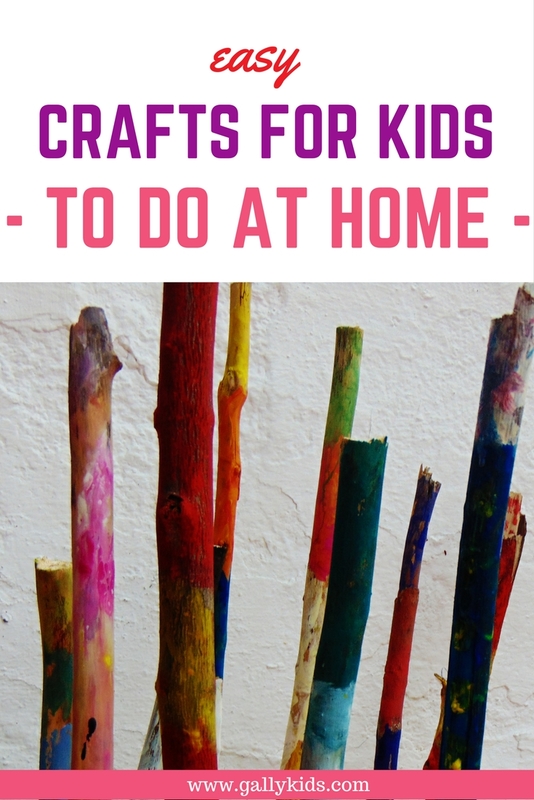 Get artsy and crafty with your little kids at home. Many scientific studies now show that arts and crafts help with a child’s brain development. On these pages are ideas to do some easy craft activities with your children. 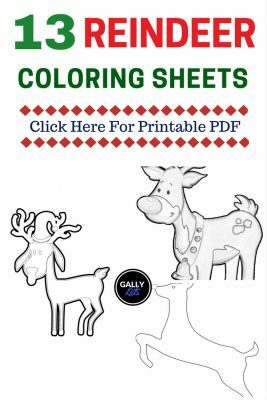 antlers, cute baby reindeer and more.. 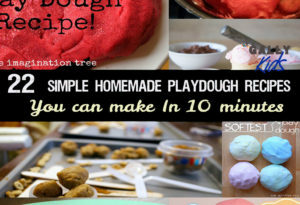 Here are 22 simple homemade playdough recipes that you and your toddler can try out at home. You can start from the most simple recipe and move on to other exciting recipe variations. Includes all coolest playdough from no cook, hair conditioner, no tartar and more. Two (2) moon sand recipe with vegetable oil. These two ways to make moon sand are easy to do with ingredients you can find in the kitchen cupboard. Great sensory activity for kids. This is the best and easiest no cook playdough recipe for preschoolers. It takes just a few minutes to make and the outcome is soft and smooth just like real play doh. Three different ways to make the best gluten free playdough recipe at home. All these 3 different flour make the softest, smoothest and pliable playdough. Lasts for a long time too. Here’s the quick and easy way to make playdough without cream of tartar that makes soft, smooth and stretchy playdough. Good for places where cream of tartar is not readily available. The quick and easy way to make playdough at home with tartar. Make it in less than 10 minutes. 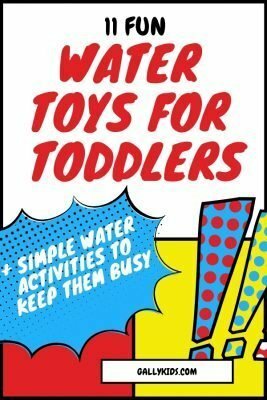 The best activities for toddlers that keep them busy and happy. It’s time to channel your toddler’s energy into something productive and entertaining. 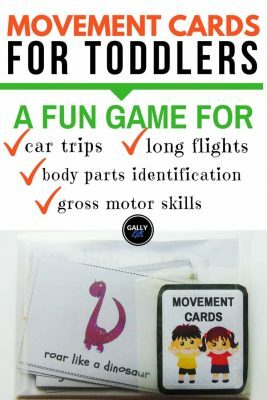 Here’s a long list of activities for toddlers that are geared toward improving your child’s gross and fine motor development. With this list of kids summer activities, you will (hopefully) not have to live with the “I’m bored” complaints this year. Over 197 brilliant kids activities that are totally worth doing. 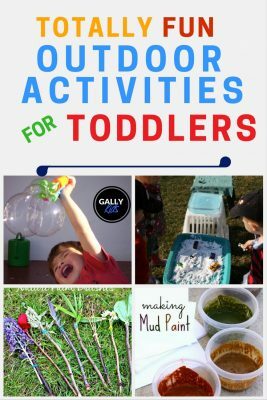 Fun and unique ways to entertain your 2 or 3 year old. 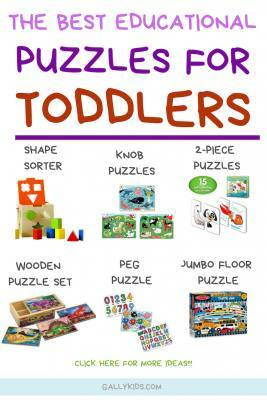 Here is our best collection of crafts for toddlers to make at home. Here’s a fun and easy way to make use of twigs that you can gather on your outdoor excursions. With just some paint, curtain hooks, and twine, your child can make a unique twig mobile craft that you can hang on your porch. Check out these 10 very easy Christmas crafts for kids to make that we found on Youtube. From snowman made of old socks to 3d snowflakes!